I cannot wait to read this, the sequel to The Body Finder. 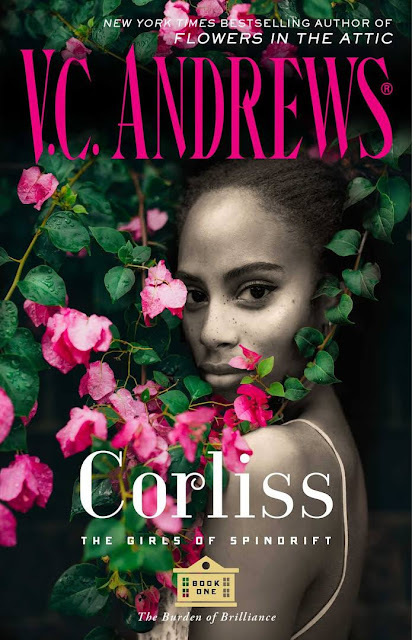 I absolutely loved the first book and I can't wait to read more about Violet and Jay! 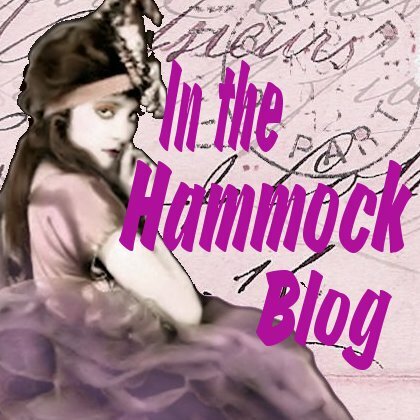 I wanted to let you know that I have awards for you on my blog. 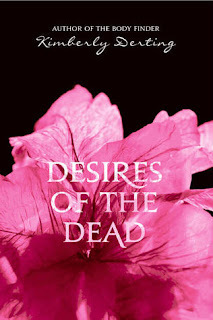 Desires of the Dead is #1 on my wishlist for 2011. Can't wait for more Jay!! Great pick! I need to read the first one first! This series has definitely caught my attention. Can't wait for this one, I loved The Body Finder!! I haven't read The Body Finder yet, but this sequel sounds really interesting so I'm thinking I need to remedy that! Thanks for sharing this one! I need to read The Body Finder before this one is releases. I haven’t met a blogger who didn’t love it :) Nice pick! can't wait for this one either. I really enjoyed Body Finder and want more. Great pick! I really need to read the Body Finder before this book comes out. Great WoW. This is what I’m waiting on. I have not read the first. I just haven't gotten to it yet I am sure I will.